YOU'RE NOT DONE YET! Please check your email to confirm your subscription. 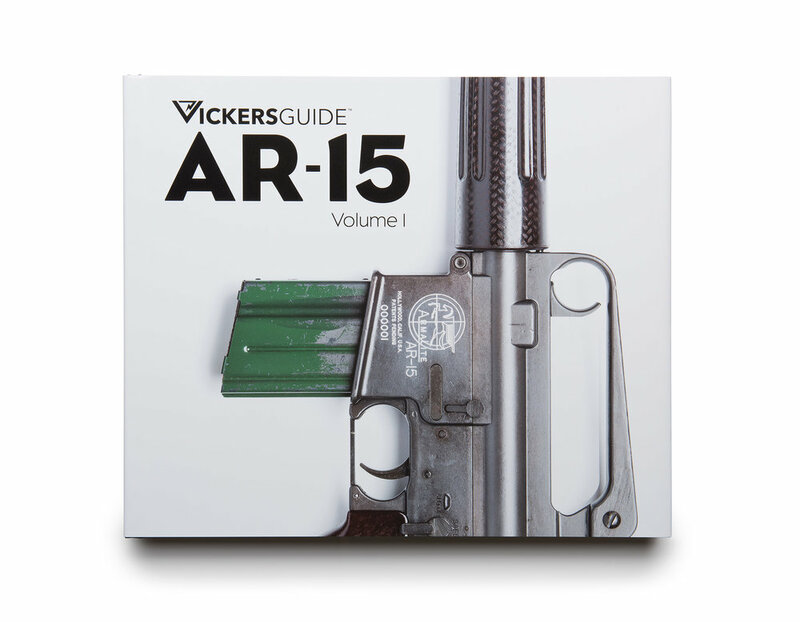 © 2015-2019 Vickers Guide. All rights reserved. The images and written content on this website belong solely to the owners of Vickers Guide and may not be reproduced, transmitted or stored without the written permission of Vickers Guide.